Understated elegance crafted in the most overtly glamorous way, Austin Scarlett’s Spring 2017 collection again proves his uncanny ability to design for the minimalist bride with attention to detail in mind! Keeping the assortment small with only five gowns, each design is unique in both style and craftsmanship while perfectly embodying the symphonic theme of a Carnegie Hall-inspired collection. With a mix of fabrications and silhouettes, the intricate design elements of each style make this collection truly exquisite, from the use of french corsets to luxe grosgrain ribbons. We love each look but can’t help swoon over the most extravagant gown, the “Serenade,” which showcases a floor-sweeping embroidery display of delicately hand-made floral blooms. 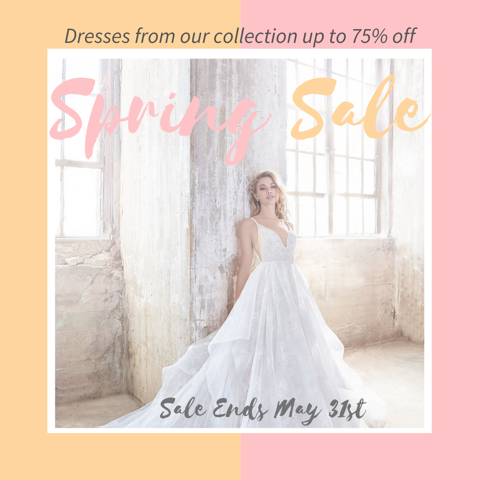 Luxurious silk trumpet gowns and a sweet ribbon-embroidered off-the-shoulder style also make a case for the ornate minimalism of this collection, providing the perfect offerings for any bride looking for gowns finely-crafted yet simplistically sweet! 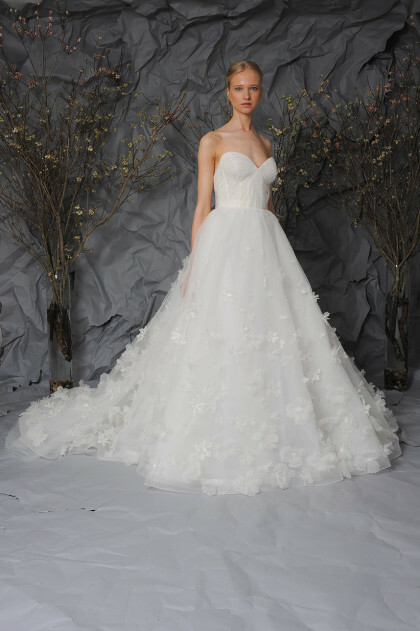 Shop Austin Scarlett locally at J.J. Kelly Bridal Salon – appointments are available by calling 405.752.0029.